Google in a bet to strengthen its cloud platform and offerings, has announced the acquisition of West Hollywood, California-based cloud marketplace, Orbitera that helps software vendors and service providers, sell and distribute cloud-based solutions and services. The buyout will potentially aid and improve the support of software vendors on Google Cloud Platform and reinforce Google’s support for the multi-cloud environment, in fighting the likes of Microsoft Azure and Amazon Web Services (AWS). The legal terms of the deal and purchase price of the venture hasn’t surfaced yet. However, Techcrunch reports it to be around $100 million. According to a Google blog post, With over 60,000 enterprise stacks, Orbitera automates many of the processes associated with billing, packaging and pricing optimization for leading businesses and Independent Software Vendors (ISVs), supporting customers running in the cloud. Reportedly, its Cloud Commerce Platform enables multi-channel software delivery and commerce that makes it easier for enterprise and SMB customers to buy, deploy, and manage software in the cloud. The platform claims to impact the cloud lifecycle and help providers grow revenue by packaging applications to be cloud ready and accelerate direct sales in the cloud. It also engages with customers to discover and use cloud ready solutions, says Orbitera. 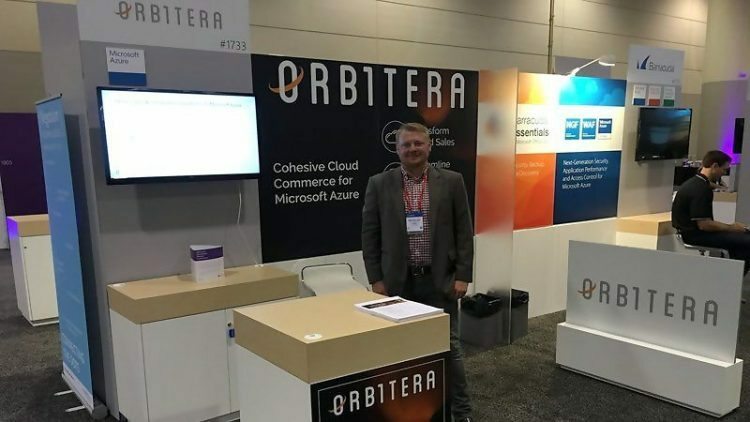 “(While) At Google, we partner closely with our enterprise customers and software providers to ensure their transition to the cloud is as simple and seamless as possible, Orbitera has built a strong ecosystem of enterprise software vendors delivering software to multiple clouds. With this acquisition, we’re providing customers with more choice and flexibility when it comes to running their cloud environment,” Boden added. Orbitera that came into being in the year 2011, offers cloud commerce and features like Packaging and Provisioning, Cloud Billing and Margin Optimization Software, Cloud Marketplace Platform and Trials and Lead Management. It also boats of a client roster including Oracle, Avnet and Adobe in today’s market competition.